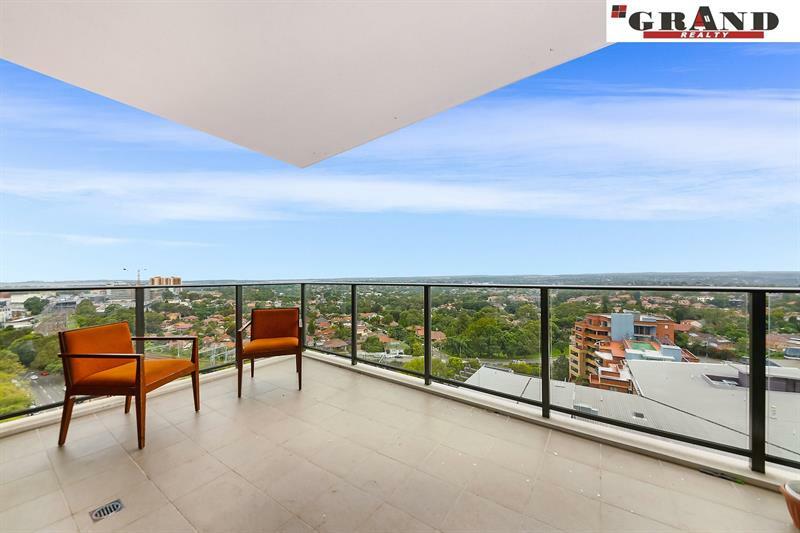 Bathing in the sun, this extra large 3 bedroom apartment captures the stunning water and lefty street view. 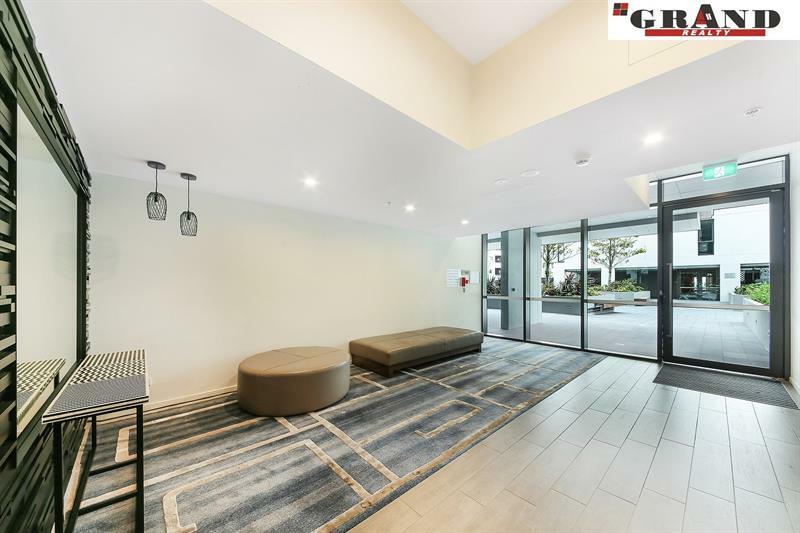 Proudly located on level 15 of a as new built security complex – Highpoint Hurstville, within a few minutes’ walking distance to station, Westfield Shopping Centre, cafes and restaurants, this stylish apartment offers space, convenience and luxury for all owner occupiers and investors. 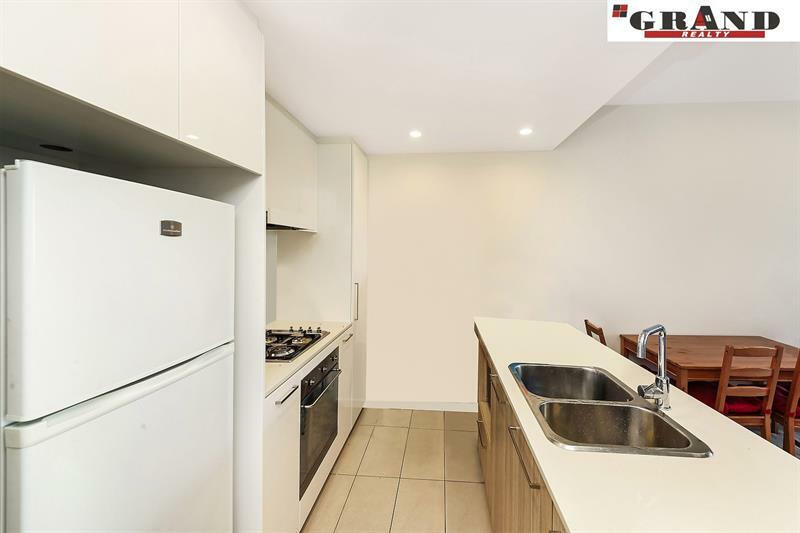 -Gourmet kitchen equipped with expensive SMEG stainless steel appliances, stone benchtop, gas cooking. 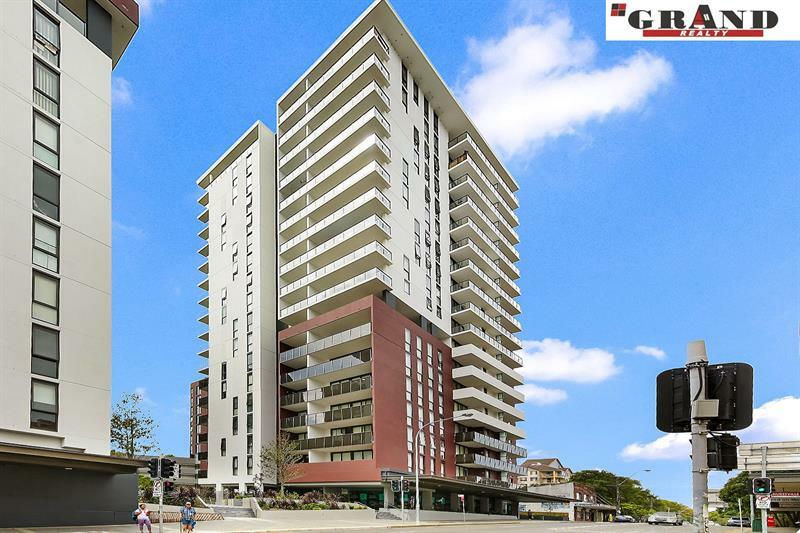 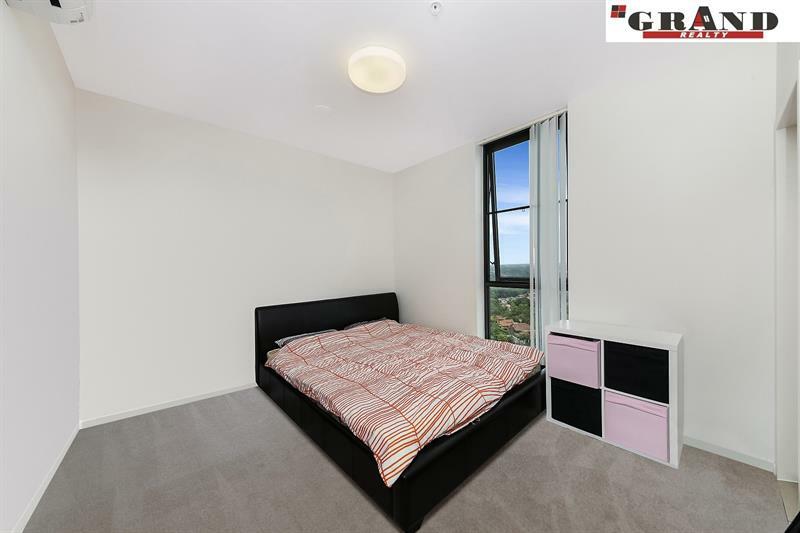 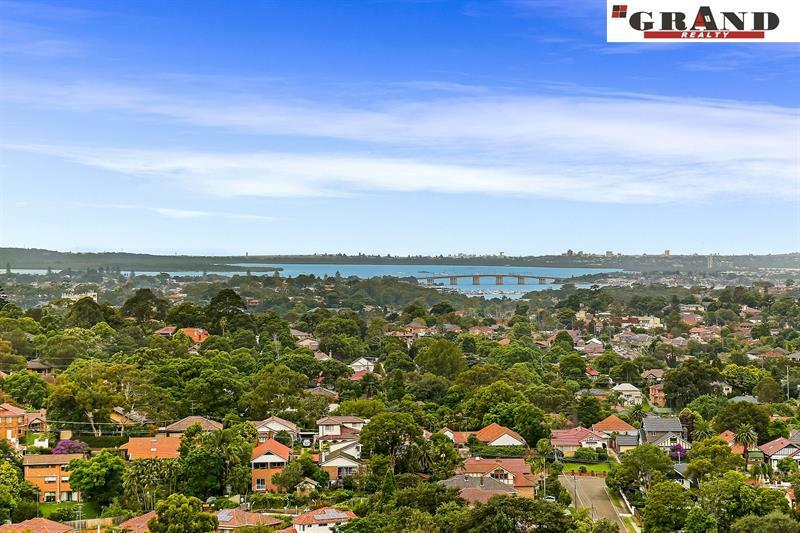 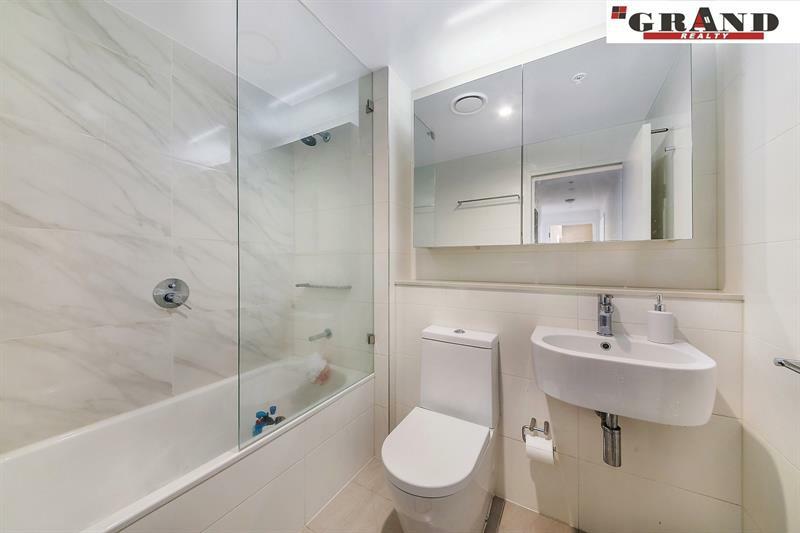 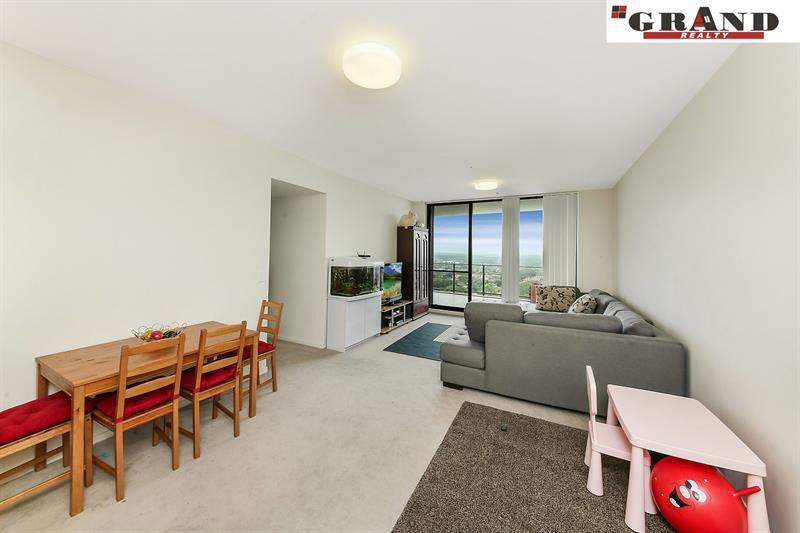 Dear Angela, I am interested in B1502/458 Forest Rd, Hurstville, NSW 2220, Listing Number 2539374 which I found on http://grandrealty.com.au.